If you are looking for outdoor bar stools, this is just the thing. The Air Bar Stools are beautiful and super durable. These attractive outdoor bar stools are made of though durable molded polyethylene which makes them perfect for outdoor use: patio, garden or outdoor bar. 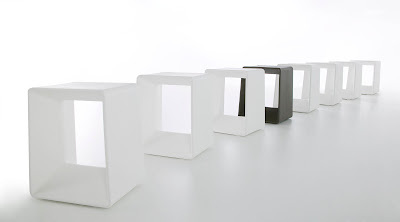 These modern outdoor bar stools are available in two heights and four colors. 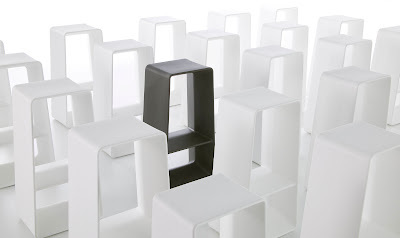 These ultra modern bar stools are accessibly priced too. Made by the outdoor furniture specialist from Spain, Gandia Blasco.